KnCMiner, a mining hardware company, is facing tension from customers because of the company’s delay in shipping of their Neptune mining rigs. Neptune pre-order opened back in December, when it was said to be able to mine over two bitcoins per day. 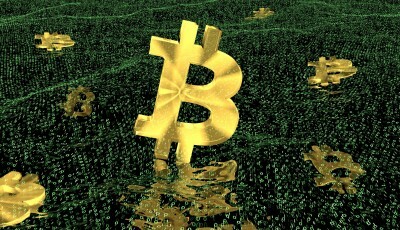 Since then, the difficulty of Bitcoin has risen tremendously over the past few months, which makes it impossible for the Neptunes to make any where near that amount. Given the situation, some customers have become angry from waiting four months for their mining rigs. 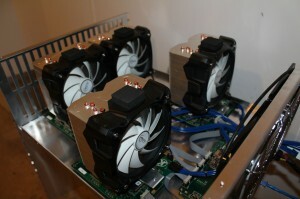 KnCMiner customers have taken to BitcoinTalk forums to express their concern and anger with the delay in Neptune shipment. It is good to know that KnCMiner is giving customers an extra Neptune, however, in order to keep customers trust, they need to deliver products on time. Other mining companies have gotten sued because they weren’t able to deliver to customers on schedule. It was also announced today that KnCMiner has become a Platinum member of the Bitcoin Foundation after paying $100,000 in contributions. The proceeds will go to the Foundation to help carry on its Bitcoin goal. 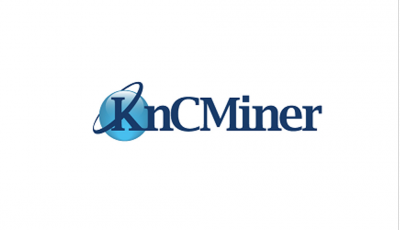 CoinReport congratulates KnCMiner on becoming Platinum member of Bitcoin Foundation! Investment into Bitcoin: Who are Biggest Investors? Where are They Invested?